Where there is extensive breakdown of multiple teeth due to wear, erosion or decay and/or multiple missing teeth requiring replacement, rather than continuing to waste time and money on in-effective “patch-up” solutions, a more comprehensive treatment approach is indicated. In restoring a tooth our aim is to both replace and enhance what has been lost using bio-materials that mimic the aesthetic and bio-mechanic properties of the natural tooth and use adhesive technologies to fuse the tooth and restoration together. Your first visit provides an opportunity for you to understand the issues surrounding your specific concerns and some options available to address these. We will provide some thoughts on various approaches to solving your problem and, in partnership, will come up with a plan that suits your unique set of concerns and circumstances. Having missing, broken-down, fragile, worn, painful or unsightly teeth can be distressing and result in loss in confidence. 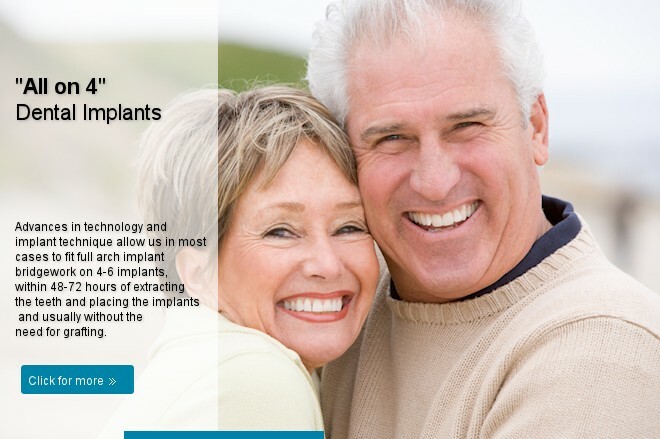 We use Advanced Restorative and Implant Techniques to provide aesthetic, strong, reliable and healthy results, which can dramatically improve function, appearance and self-confidence. Tooth decay can develop in any part of a tooth and is, initially, only detectable by careful dental examination and, without proper intervention, the destruction of tooth structure will continue to worsen. Gum desease also contributes to general health problems and may become a serious infection that can lead to destruction of the bone and gums that hold teeth in place. 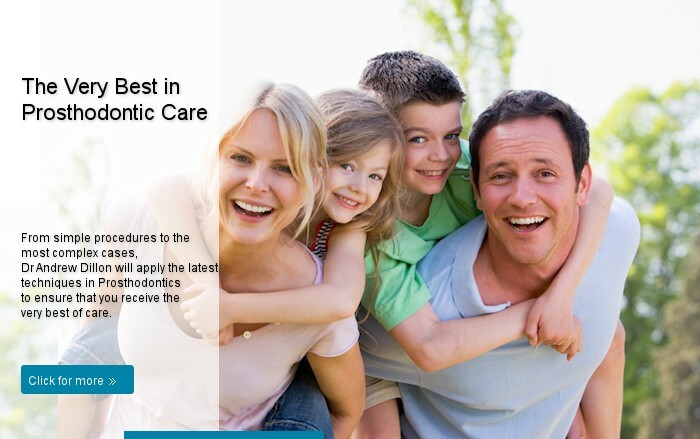 Now you can test your smile to be 100% sure you are getting the smile you want. 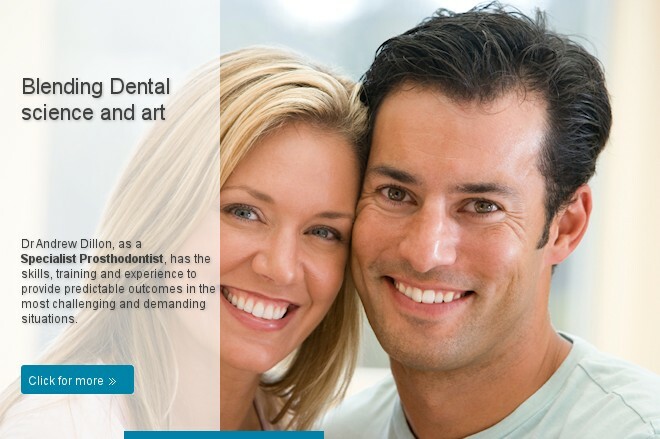 We can create a classic "Hollywood smile" or re-create the harmony and balance of a beautiful "Natural smile". A smile can be as individual as you are, with every variation in-between.